More individuals have started opting for Sports Utility Vehicles (SUV) and Crossover Utility Vehicles (CUV) over standard sedans these days. The urge for a greener and higher quality of life has also encouraged several car manufacturers to build electric SUVs and CUVs to target those who prefer eco-friendly rides without compromising on style and comfort. Accordingly, here are some of the best electric SUVs and CUVs that an eco-friendly auto lover must check in 2015. Model X is Tesla’s first utility vehicle that scores brownie points for its attractive style as well as power packed performance. The groundbreaking vehicle offers an electric range of 200 miles and above, with an acceleration speed of 0 to 60 mph in just 0.5 seconds. 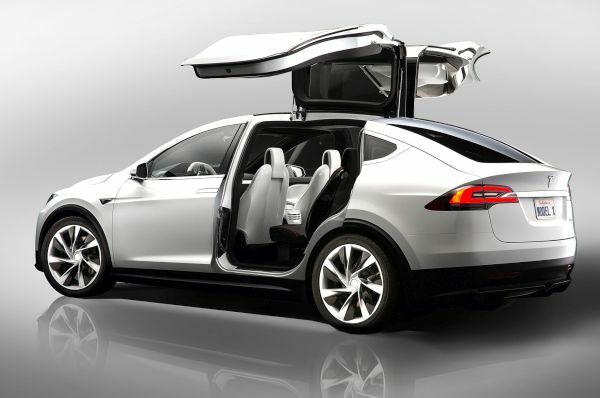 The all-electric crossover also enjoys the high performance of its predecessors while maintaining zero emissions. 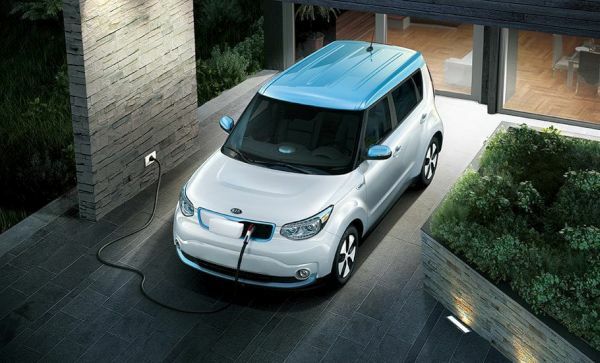 The Kia Soul EV is a Korean crossover utility vehicle that offers an impressive range of 92 miles on a single charge. The value driven electric vehicle also boasts of the quickest charging time, taking just about 25 minutes to attain 80% charge. Other impressive features of this highly attractive electric vehicle include its torque of 210 lb. 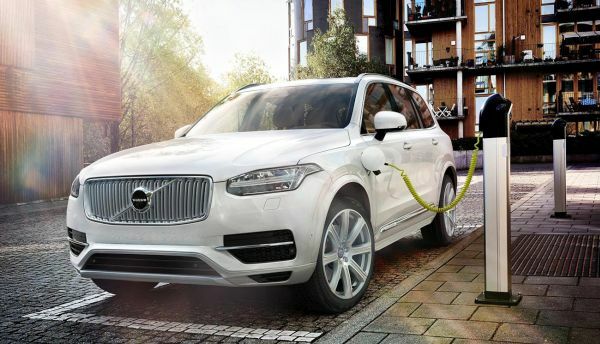 The XC90 is the most powerful SUV in the world, not to mention the sustainability of the vehicle. 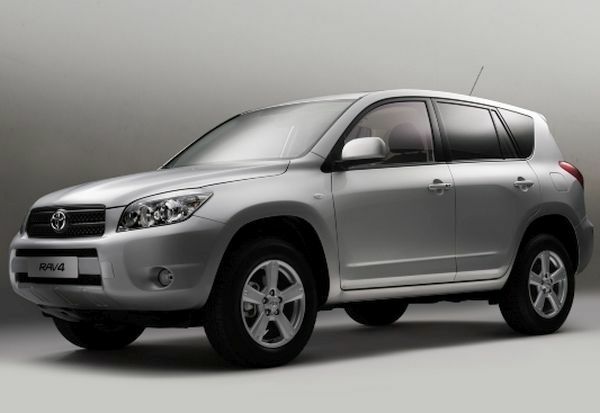 The hybrid SUV can pack a powerful performance of 25 miles on an electric motor that produces a power output of 400hp. The XC90 also enjoys a 472lb torque and the Drive E Powertrain features from its predecessors for enhanced performance and efficiency. 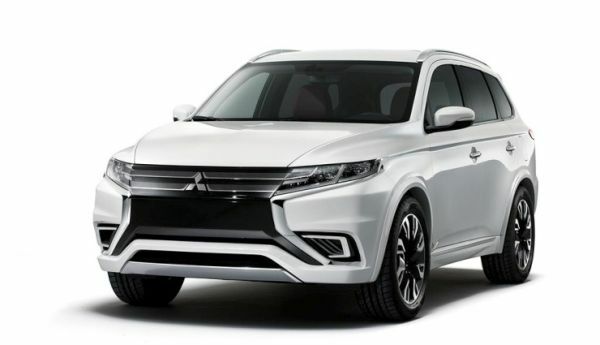 The Outlander Plug in Hybrid by Mitsubishi is currently garnering rave reviews in the Australian, European and Japanese markets. The hybrid electric vehicle offers a range of 32 miles on European roads, and can easily offer a seamless, smooth ride with near zero emissions. The Toyota RAVA E4 features a fully electric drivetrain, making it one of the most fuel efficient SUVs in the market today. The vehicle comes with an electric motor that is 76 combined mpg equivalent and offers a range of over 103 miles. The vehicle also offers a quick charge time of just five hours to recharge its batteries fully. Car companies around the world have started rolling out electric SUVs and CUVs in a bid to capture the eco-friendly market. By far, these are some of the best electric SUVs and CUVs in terms of performance and comfort.